I was so excited when Cristina contacted me for an urban portrait session – she had some amazing ideas & I loved that she new exactly what she wanted! Though I’d never done anything like it before, I took a much needed day trip to Southbank the day before the shoot to put on my ‘post-modern’ creative glasses & that with Cristina’s gorgeous, photogenic & creative self as well as bribing Jared with a little chocolate, we got this pretty awesome outcome! 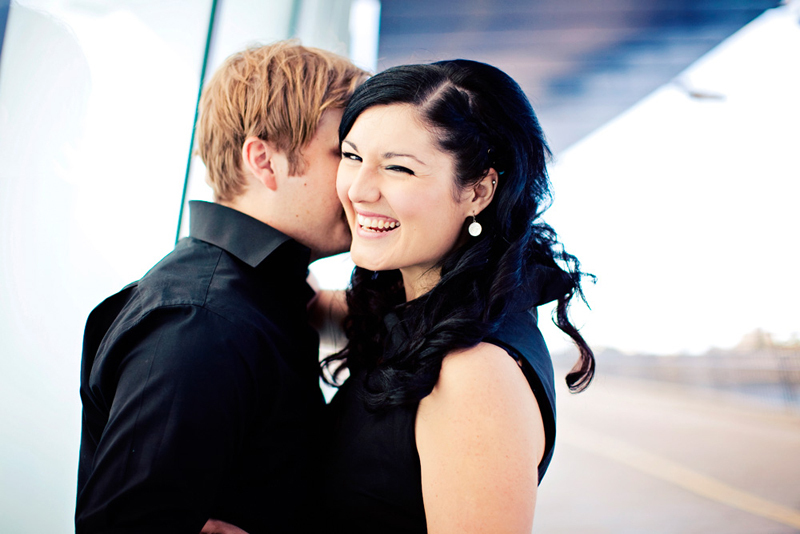 This photoshoot was also featured on Polka Dot Bride, click here to view on their blog. © 2015 Mary-Jane Photography & Design | Brisbane Portrait, Family, Couples, Newborn, Events Photography|ProPhoto Photo Blog by NetRivet, Inc.